Quebec has often been portrayed as a monolith that favours protecting engineering giant SNC-Lavalin from prosecution. The reality is far more complicated. With its strip malls, single-family homes and Tim Hortons drive-thrus, the northwest suburbs of Quebec City are a far cry from the boardroom of SNC-Lavalin in downtown Montreal. 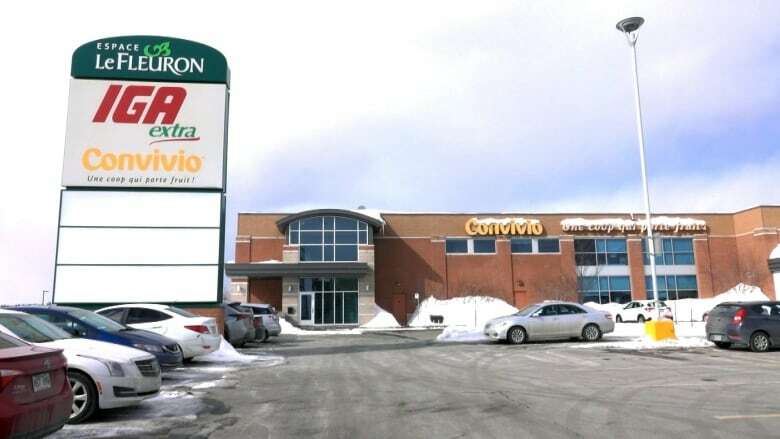 The fate of the embattled engineering firm is also far from the minds of most people loading groceries into their cars at the aptly named Espace le Fleuron, a shopping centre in the Les Rivières borough. "It's a shame for the employees who work there, who are honest," said Claire Lajeunesse, "but we've been hearing about SNC-Lavalin for so long already." The word "fleuron," translated as "ornamental flower," is used in Quebec to describe homegrown companies that have risen to international prominence. When it comes to SNC-Lavalin, the flower has wilted in the eyes of many. The company is at the centre of a political scandal that has engulfed the Prime Minister's Office. Former attorney general Jody Wilson-Raybould says Justin Trudeau and his aides used inappropriate pressure to try to persuade her to strike a deferred prosecution agreement (DPA) with SNC-Lavalin. The agreement would have the firm pay a fine instead of facing a criminal trial on federal fraud and bribery charges. A conviction could bar SNC-Lavalin from bidding on federal contracts for a decade and, according to the prime minister, put almost 9,000 Canadian jobs at risk. Lajeunesse says that would be unfortunate, but if it comes down to deciding between justice and jobs, she falls on the side of justice. 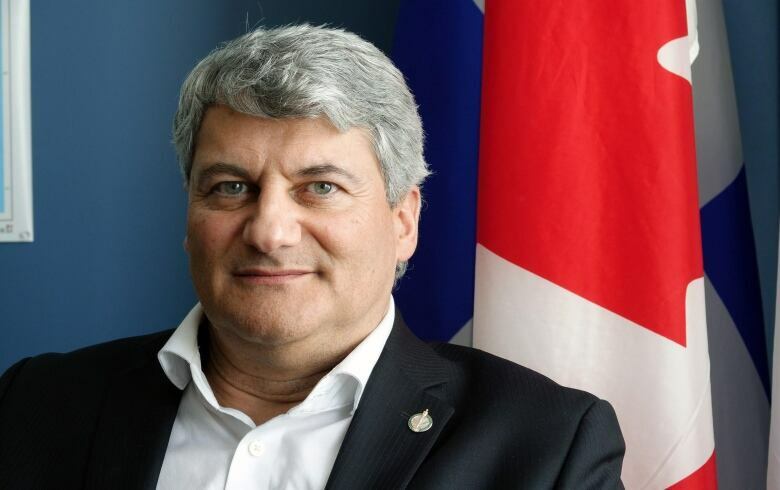 It's a sentiment Conservative MP Gérard Deltell says he's been hearing more and more from constituents in his riding of Louis-Saint-Laurent, which encompasses Espace le Fleuron. "If you look at the newspaper people, most of them are on the side of SNC-Lavalin, but that's not the reality on the ground," Deltell said, referring to what he sees as a disconnect between voters and the province's columnists. "We're talking about a business that has a long history of corruption," he said, pointing to SNC-Lavalin's involvement in the McGill University Health Centre superhospital scandal. Deltell points to a recent poll, conducted by Nanos for the Globe and Mail, that suggests 41 per cent of Quebecers want to see SNC-Lavalin have "a real trial." "When people are saying, 'Quebec thinks that,' it's not true," he said, arguing that Quebecers' views vary greatly on the issue. "Quebec is not a brick." The Conservative MP also takes issue with those in Quebec who think the so-called "rest of Canada" is using the scandal to beat up on the province. "This is not Quebec bashing," Deltell said. "This is the law we want to be respected." Part of the reason Deltell can take such a strong tone against one of Quebec's most powerful companies may hinge on his comfortable position within his own riding. In the 2015 federal election, he won more votes than all other candidates combined. But it may also reflect the disparity in views between Montreal and the rest of the province regarding the fate of SNC-Lavalin. A Mainstreet poll, conducted before Wilson-Raybould's testimony at the Commons justice committee, suggested Quebecers' opinion of the corporation varied by region, with support for a trial significantly higher in Quebec City than in Montreal. Jules Bourgeois has lived in Lévis, the city that lies across the St. Lawrence River south of Quebec City, for the past 40 years. He says the company should be held to the same standards as the average citizen. The retired autoworker says the issue has been a topic of conversation at the local McDonald's. "I think it's about time we put justice in the front end," he said. Marcel Lacasse, a KIA dealer in Lévis, says he's skeptical about potential job losses should SNC-Lavalin be found guilty and barred from bidding on federal contracts. The province is already dealing with an acute labour shortage, with a historically low unemployment rate in 2018. "In a situation of full employment, I wonder how relevant that argument is," he said, noting that many of the workers are highly skilled engineers. "Everyone's looking for good employees." Lacasse says he wouldn't have been opposed to the idea of a deferred prosecution agreement for SNC-Lavalin had it been handled differently. Across the river in the riding of Louis-Hébert, Liberal MP Joël Lightbound admits the issue of deferred prosecution could have been better explained to the public, but says, on substance, his constituents back the prime minister's actions and are open to remediation rather than prosecution. "The questions I've been getting are, 'Why isn't this used?'" he said, referring to a DPA. The Quebec CIty MP also questioned whether Wilson-Raybould took enough time to consider an alternative to a criminal trial. Lightbound's riding runs alongside portions of Deltell's, but he says he hasn't seen an appetite for throwing the book at SNC-Lavalin, even if voters believe the company may have done wrong. "What comes up a lot is, 'Why should all the employees have to pay for the wrongdoings of the few?'" he said. Lightbound also cautions those who think job losses could be easily absorbed by a hot economy, pointing to the potential for impact on investments and retiree pensions. "It's not as simple as that," he said. Driving into Drummondville, a mid-sized city on the road between Quebec City and Montreal, factories line the highway, some sporting "Nous Embauchons," ("We're Hiring") banners. 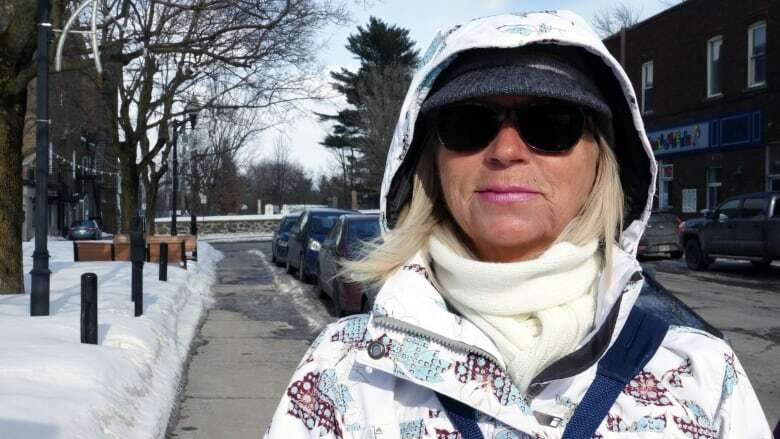 "It's always possible to find another job," Diane Bérubé said of potential job losses at SNC-Lavalin should the company be prosecuted and convicted. The retired mother of two says jobs should be protected, but not at any cost. "Sometimes you're better to lose your job and walk upright than to keep your job and live with remorse," she said. Bérubé says she's always been a loyal supporter of the sovereigntist Parti Québécois, but last fall decided to vote CAQ for the first time. Federally, she's leaning Conservative but draws a blank when searching for the name of the party's leader, Andrew Scheer. 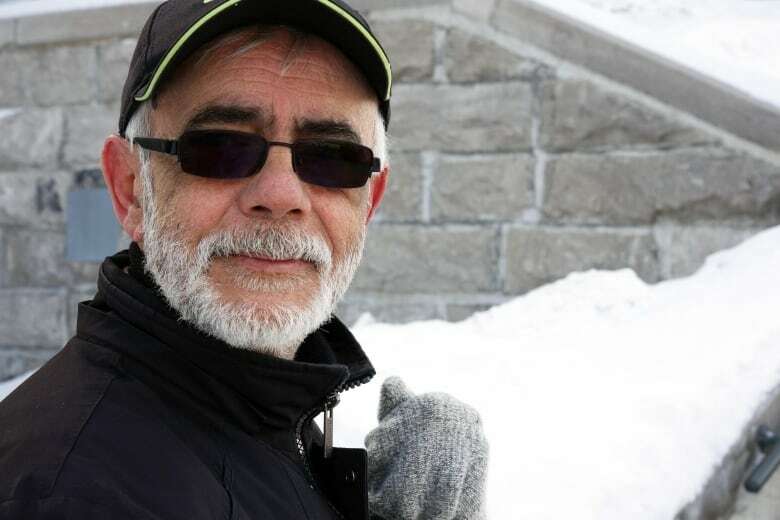 Across the street in front of the Saint-Frédéric church, which recently was named a basilica, Dorian Michaud, 62, chips away at a thick sheet of ice coating the steps. "Jobs are very important, and we shouldn't hurt people when we don't have to, but justice means justice for all," he said. Michaud says he'll stick with incumbent NDP MP François Choquette, but shares Bérubé's feelings that SNC-Lavalin is not too big to fail. "There shouldn't be a double standard," he said. "Justice has to follow its course." 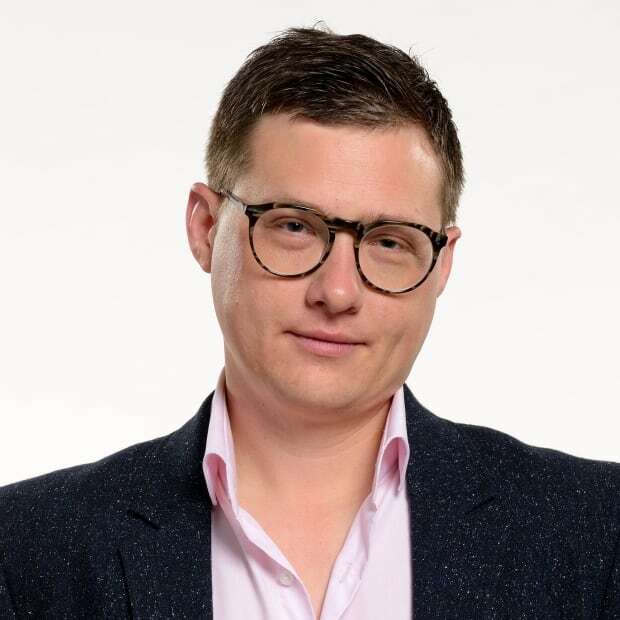 Simon Nakonechny is a videojournalist at CBC News Montreal.